This mod for Minecraft 1.7.10/1.8.9/1.9/1.10.2/1.11.2/1.12.2/1.13.2 adds a key to the game to place a torch. Configure that key to anything (e.g. middle mouse button) in the normal game settings. It works purely client-side and does not need to be installed on the server. Note: The torches to place must be in your hotbar. All these versions support the same torches, even if they don't exist for that Minecraft version. Version 7 (Minecraft 1.13.2) changed the way torches are detected. We now use the tags "forge:torches" and "forge:torchplacers". You can add new torches (or torch-like items) with a data pack or by nagging their author(s). Also, items that are linked to a block that extends BlockTorch are still supported. Should add a config file with the option to add any item you wish to be considered a torch and placed as such with set keybinding. Any chance we could see a 1.12 update for this? I'm not savvy enough to update it myself unfortunately :( It's much more convienient and accurate than my mouse's macro functionality. 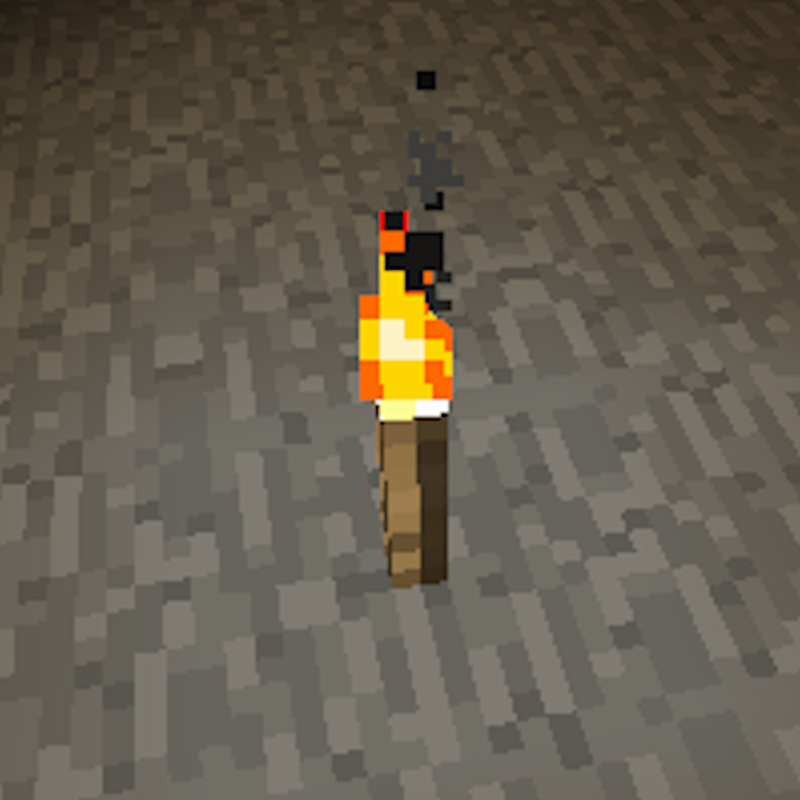 Could you look at supporting the Tiny Torch from Actually Additions? It is great for early game. this is only client-side mod right? I'd like a version where it places torches from anywhere in your inventory. That'd involve some server magic. It is limited to the hotbar because it is easy to say "active slot is 9, right-click, active slot is 1". If it reacts to a right-click and the same item always has torches, no problem. I just need the item's unlocalized name or ID and meta. Thx, exactly what I needed. I just uploaded a beta version, if you would be so kind to test if it works?